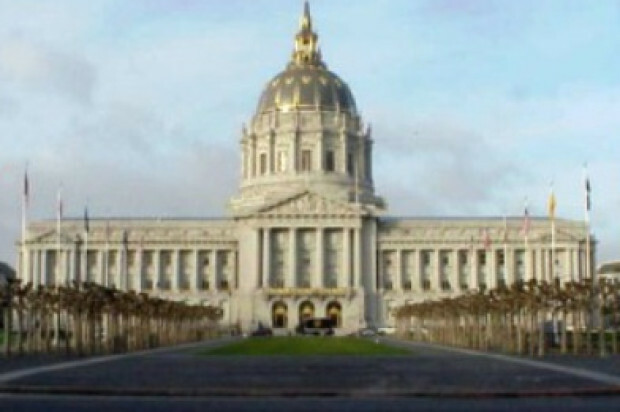 The San Francisco Employees’ Retirement System Board voted unanimously to elect Supervisor Malia Cohen as the board’s new president Wednesday. Cohen was first appointed to serve on the retirement board in 2012. The retirement board establishes policies and oversees the governing, management and administration of the city’s $20.3 billion pension fund, directs investments and works with staff to manage member services. Cohen said she is honored to serve as president of the board. “As a San Francisco employee who will be counting on this fund for my retirement, I look forward to working with my colleagues to continue to strengthen and grow our fund while also advancing new policies to wisely invest our resources here at home,” Cohen said in a statement. During her time with the retirement board, Cohen has worked to support and advance socially responsible initiatives such as divestments in fossil fuel companies and investments in affordable housing in the city. 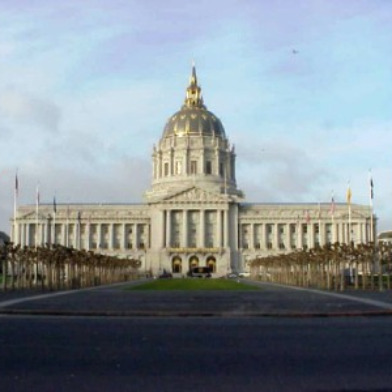 The announcement comes after Cohen and Mayor Ed Lee announced plans to use $125 million from the fund to support and expand San Francisco’s Down Payment Loan Assistance program to help low- and middle-income families and individuals purchase homes in the city.